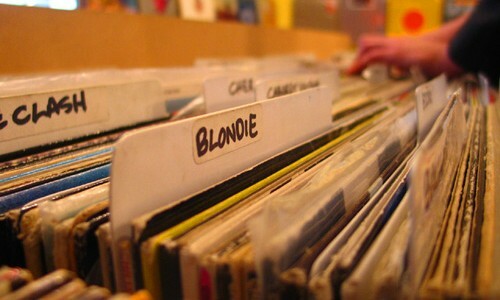 16TH APRIL RECORD SHOP DAY! Our local record stores provide us with a sense of local music community and support for future music. In our very own city we have the winner of England’s favourite independent record shop; congratulations to Resident, well deserved and a strong fav at MV HQ. Rounder records will also, alongside many Brighton record shops, be celebrating this day with limited releases etc. Enjoy your Record Shop Day!